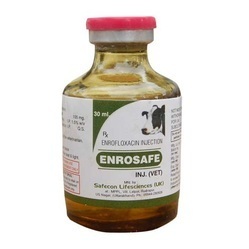 We offer a range of Enrofloxacin (Enrosept Injectable). Resporatory, reproductive Urinary tract infection, retained placenta and secondary bacterial infections. Looking for Veterinary Injections ?